475SA – Baxter Verticut Inc. 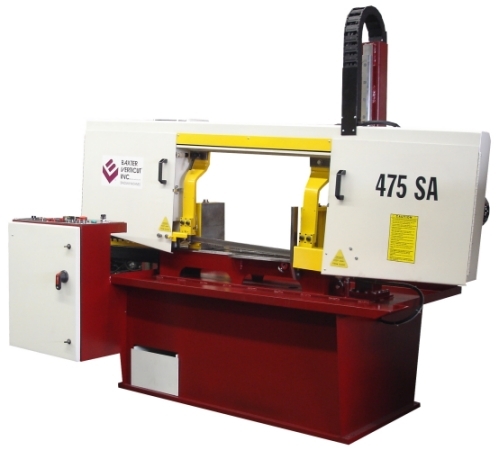 The model 475SA has a large capacity for cutting structural profiles and pipes. Uses a 1¼” (34mm) blade drive by a 5 hp (3.75 kW) motor. Drive system is a high efficiency planetary gearbox and a directly mounted motor (no belts). 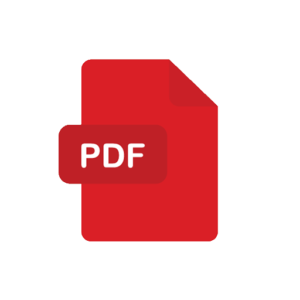 Speed is variable controlled by a variable frequency drive.